Put bluntly, Amine’s recent album Good For You isn’t an album for people who need qualifiers to enjoy music. 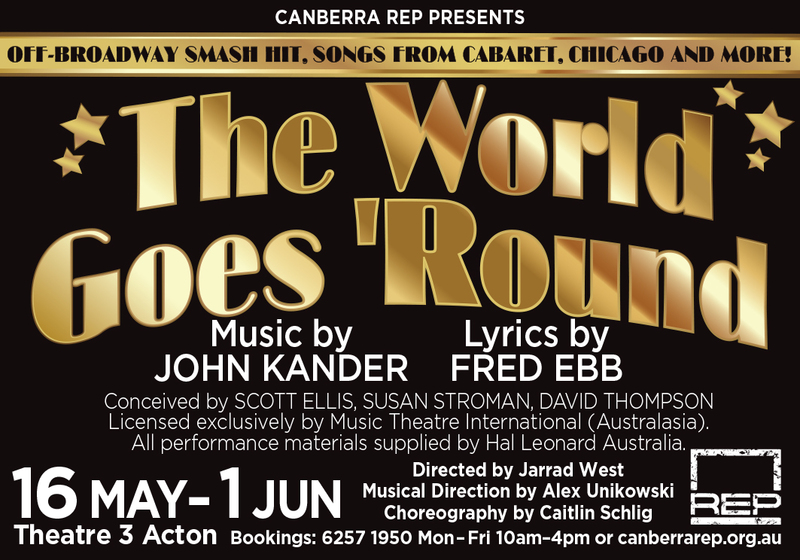 It’s uncomplicated, no holds barred, fun to listen to music, in short. It isn’t intellectual nor is it especially sophisticated, but at its core, Amine has made an album that is hedonistically pleasing before anything else. This in no way detracts from the quality of the album. From start to finish, Amine presents a polished, cohesive piece that is entirely aware of what it’s presenting to the listener. This is established from the get go – on the first track, Amine raps that he is “André’s prodigy”, a clear reference to iconic OutKast frontman André 3000, who is known for his music that is similarly innately pleasing to listen to. With this comparison laid out from the beginning, Amine has no choice but to continue to live up to the standard he’s set for himself. If you were to label it, the album is about Amine’s experience with women, with the infectious lead singles ‘Caroline’ and ‘Wedding Crashers’ among the best examples. With that being said, the album is at its best when it escapes categorisation – at times his lyricism is confusing, bordering on absurdist, but at all times keeping those fun notes. In this way, and with the criticism often attached to him, he’s in a group with artists like D.R.A.M and Lil Yachty – artists who are creating interesting, progressive, non-traditional hip-hop. Good For You is an album with something for everyone, with some of the tracks on the back end of the album managing to border on introspective while maintaining the loose fun that abides throughout it. 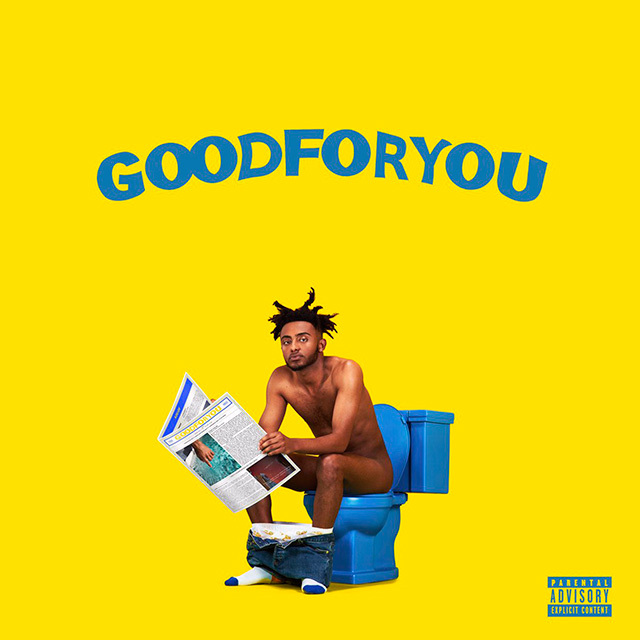 With Good For You, Amine has created a unique album that is best enjoyed with no reservations, and imbues a sense of good times. Good for you, indeed.